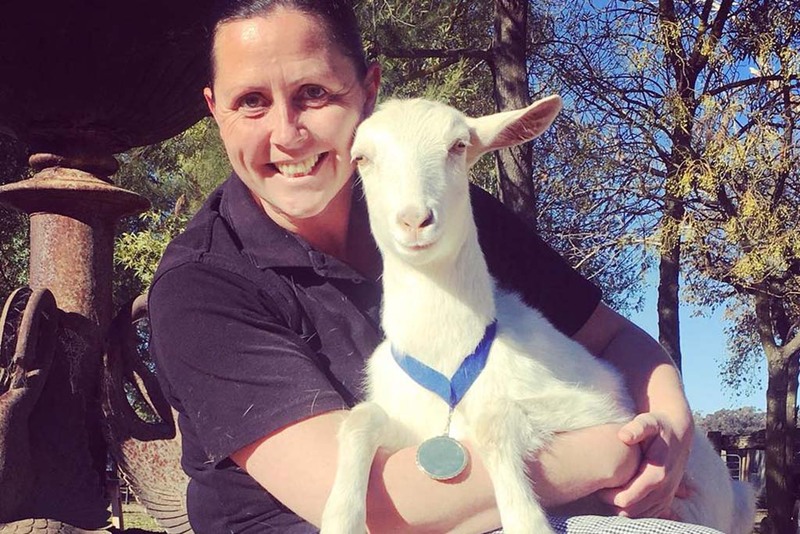 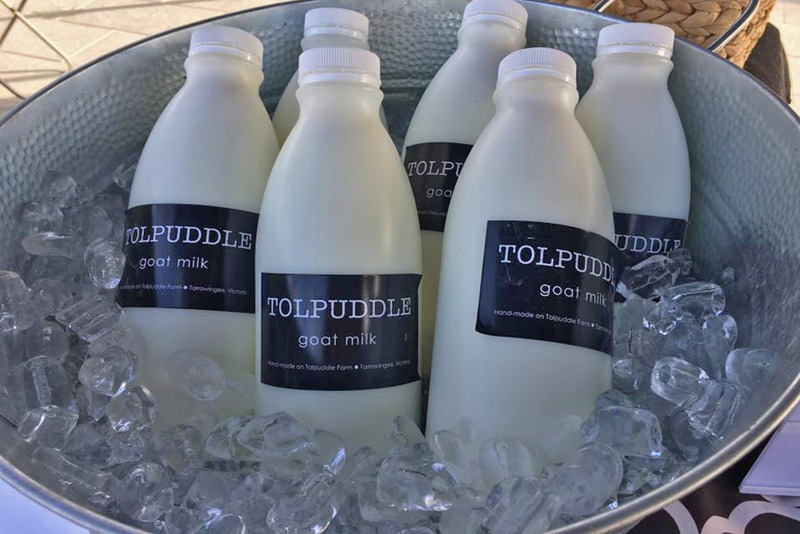 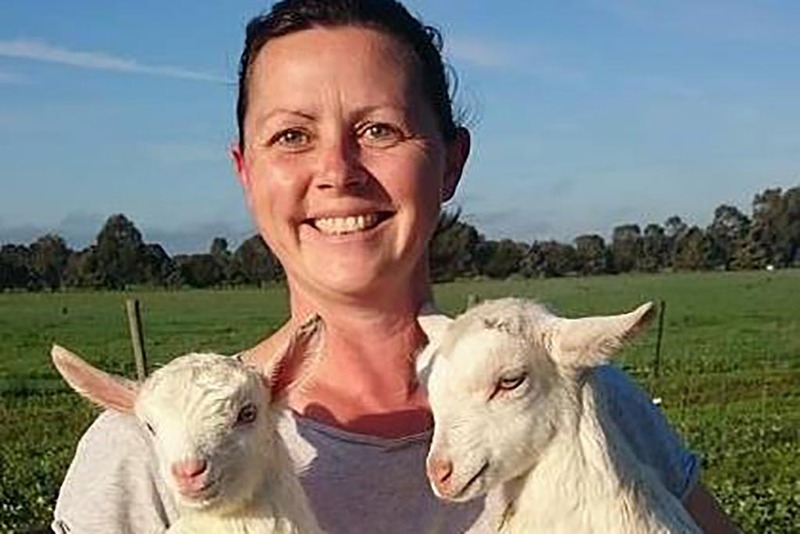 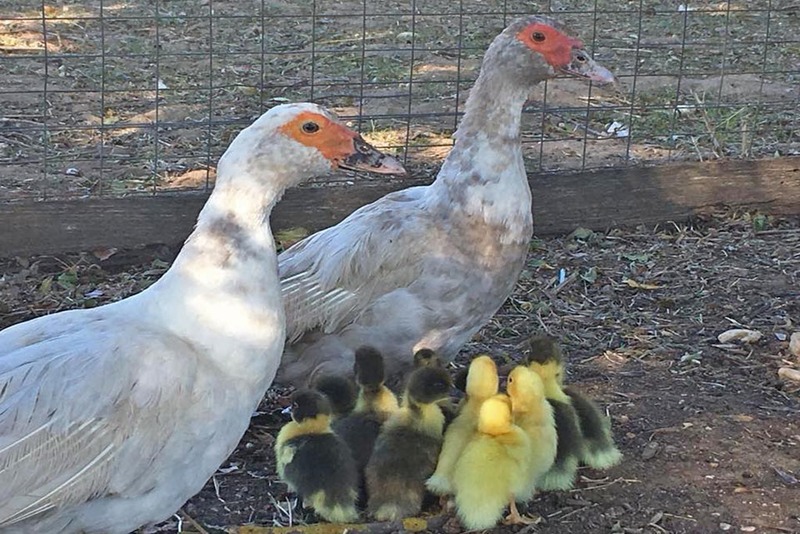 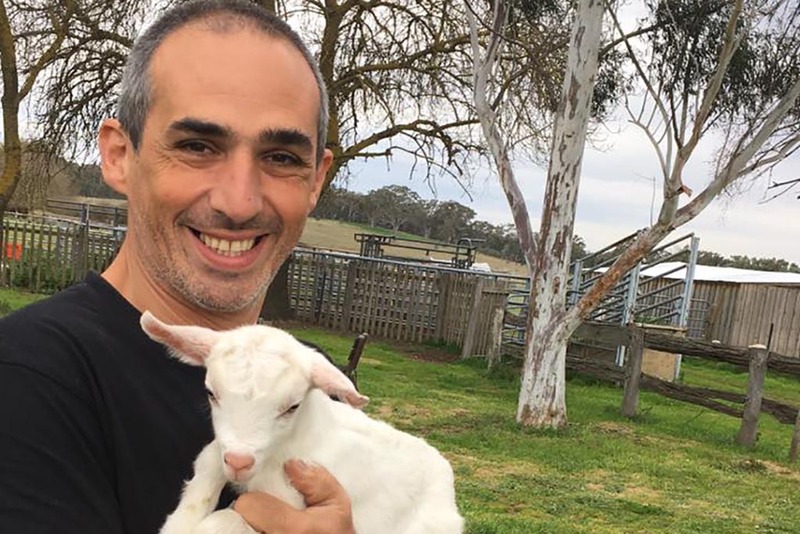 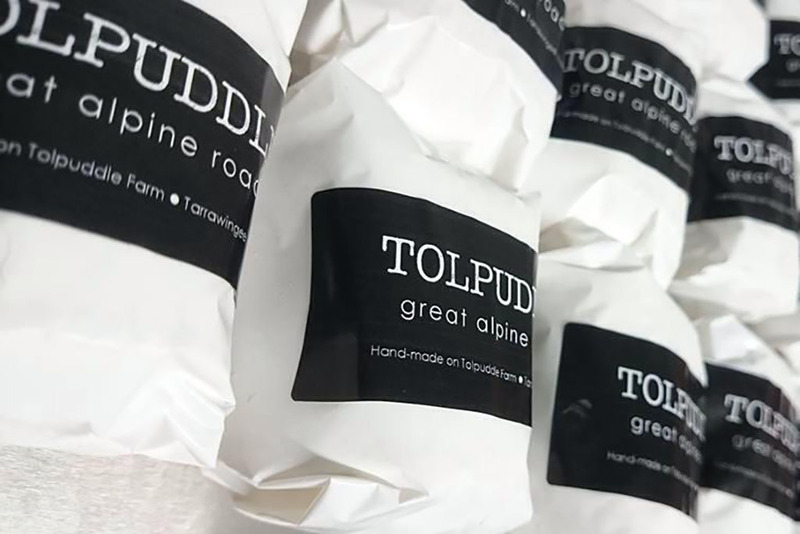 Tolpuddle Goat Cheese and Farm Foods started in 2013 when Melissa and Donovan Jacka and their children, Mackenzie and Harvey left their inner city lives in Melbourne and moved to Tarrawingee, North East Victoria, in pursuit of a better way of life. 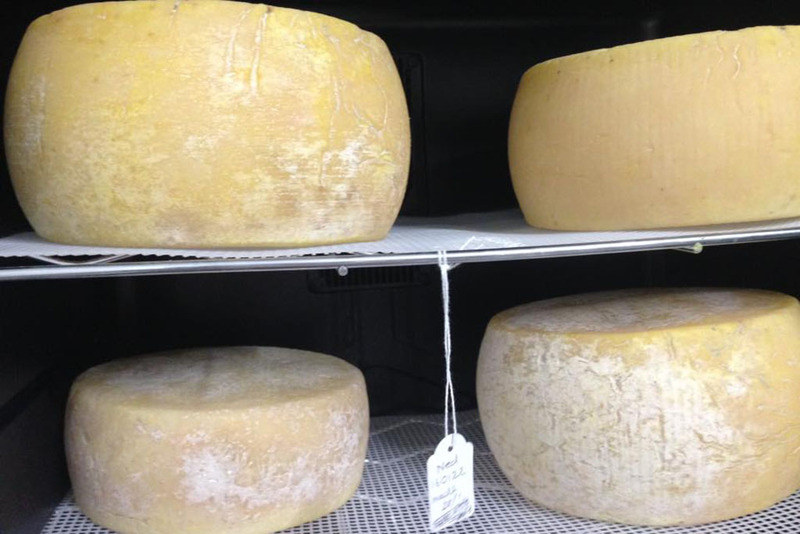 The Family farm features an 1850’s stone building that has been converted into a cheese manufacturing and packing space and cellar. 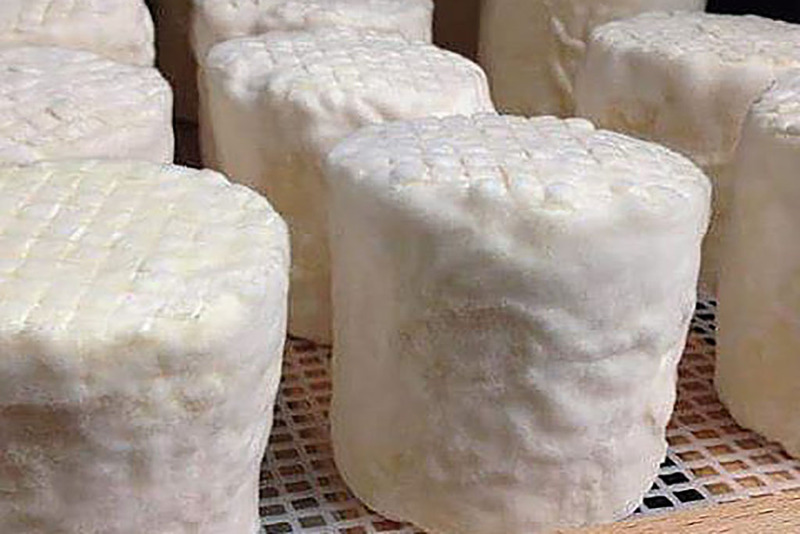 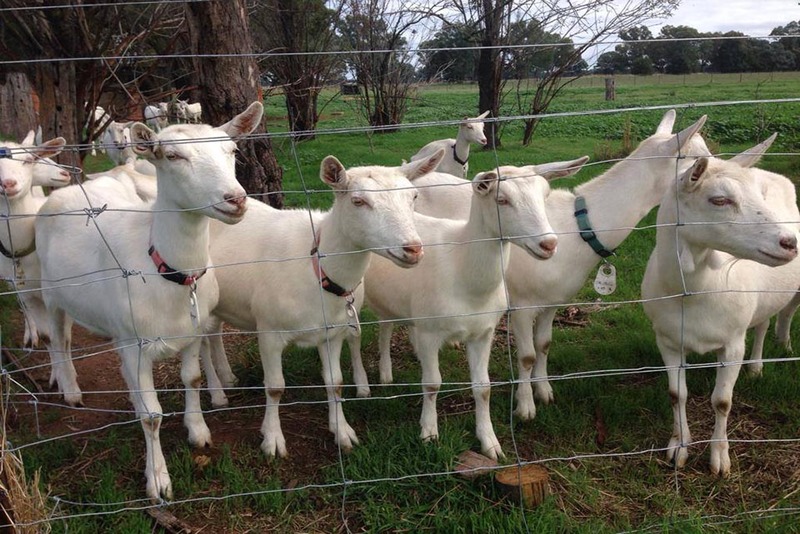 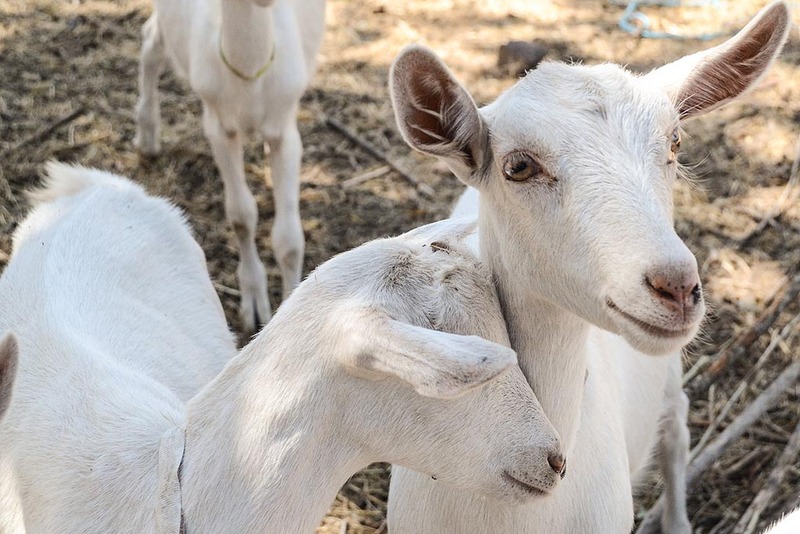 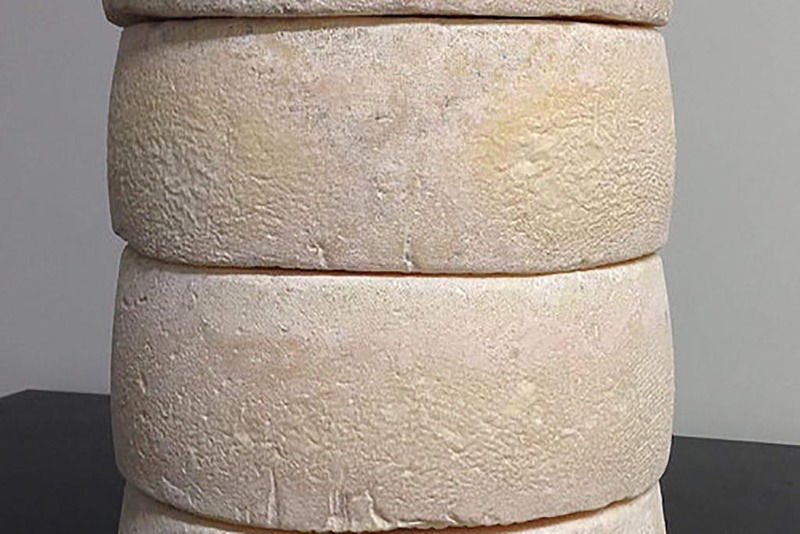 They milk a herd of Saanen dairy goats and hand make specialist cheeses that are available direct from the farm and from various retailers, farmers markets and events (see their website for further details). 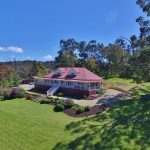 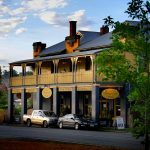 The ‘Cellar Door’ offers delicious local produce and cheese tasting and grazing platters along with a selection of local wines, craft beer and ciders. 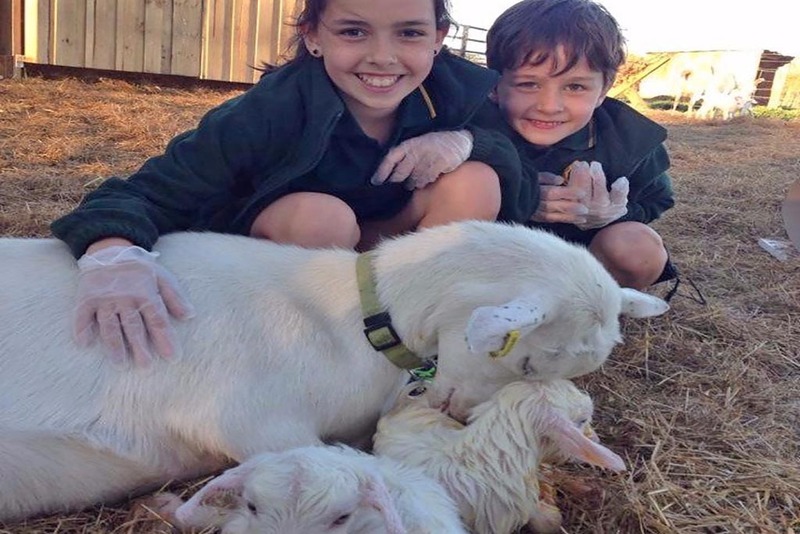 Monthly Farm Open Days are a popular day out for locals and visitors alike where you can experience life on the farm. 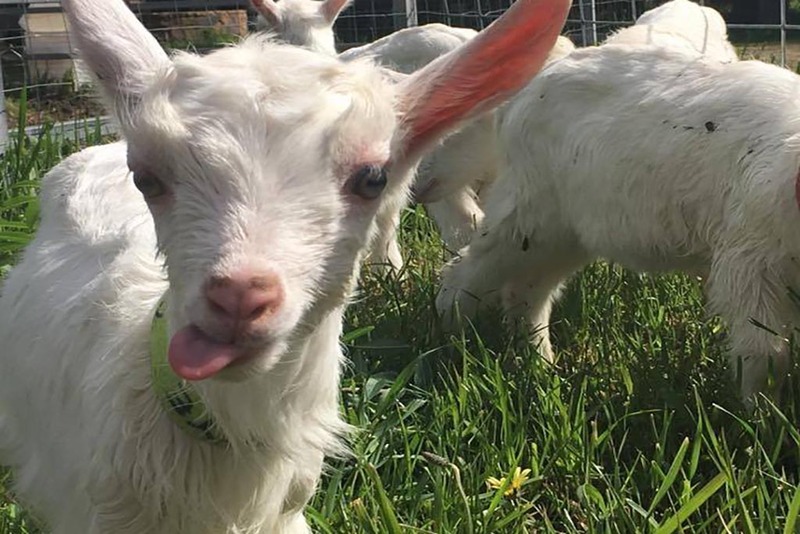 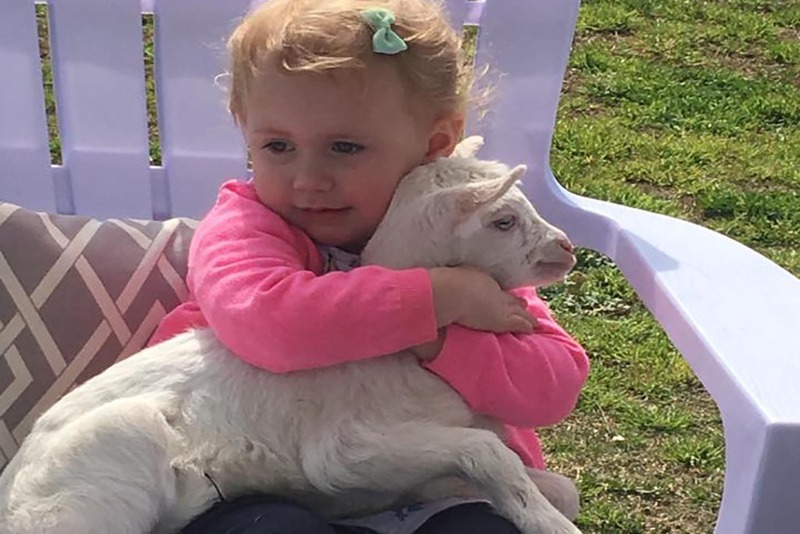 Meet the goats and other furry and feathered friends, wander the property and taste the range of handmade goat cheeses. 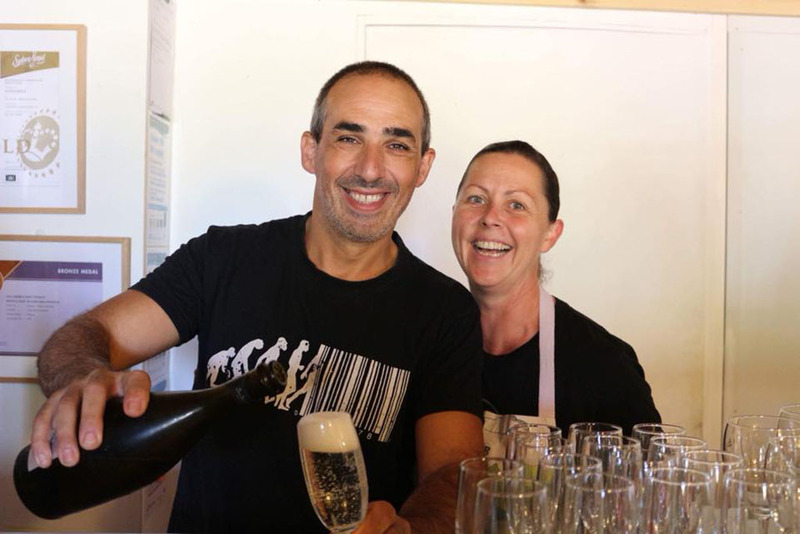 Enjoy the live music, kids play area and gourmet food and wine.